As a pioneer in the drug transporter field for 20 years, SOLVO is dedicated to exploring the science of transporters and their role in xenobiotic efficacy and safety. With frequent Webinars hosted by respected scholars and professionals, as well as numerous peer-reviewed publications, our commitment and scientific contribution to the transporter field is well recognized. 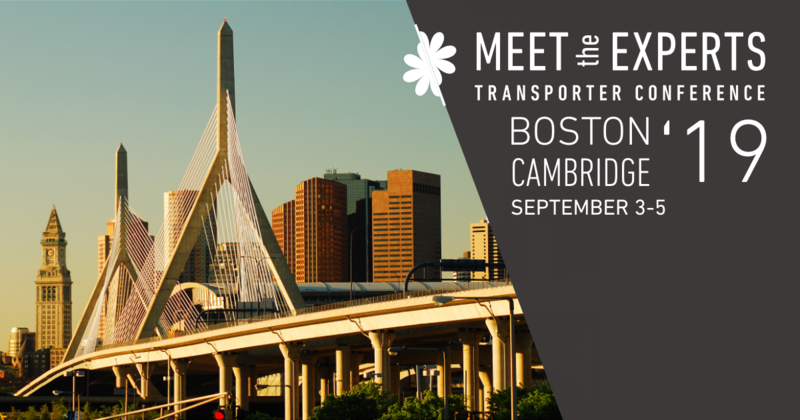 After the great success of our events in SOLVO’s Meet the Experts: Transporter Conference series, we are pleased to announce that the ninth event will be held in Boston on September 3-5, 2019. With the Meet the Experts: Transporter Conference series, we took our commitment to the transporter field to a new level. The sessions will focusing on the most relevant and up-to-date aspects of transporter science and industry applications. Payment can be made by wire-transfer or credit card. Please click here for credit card authorization form. Your registration fee covers besides the conference program, lunchbox, coffee breaks, reception. warning Please make sure required fields are filled out correctly.